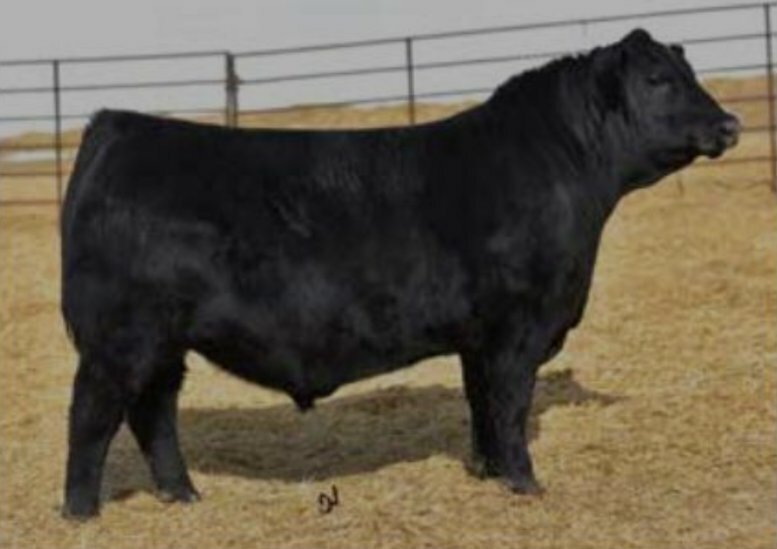 � Homegrown stands down with as much substance of bone, base width and muscle shape as you will find in a calving ease Angus bull. � He offers a tremendous EPD profile to go with his eye appealing phenotype. 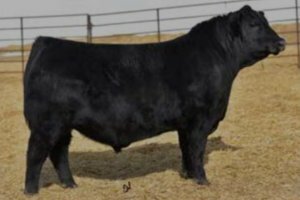 � Homegrown offers a maternally-oriented, calving ease option with outcross potential for many of today�s popular pedigrees.